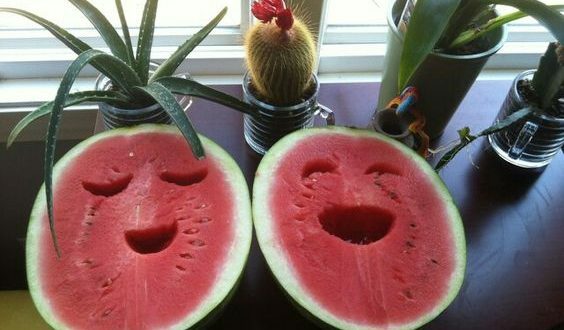 Sticky Labels Blog | Sticky Labels News | Would you Eat a Watermelon that Smiled at You? Would you Eat a Watermelon that Smiled at You? It might seem like a strange question, but actually, it is rather topical. On June 23, 2013, the European Union formally gave its backing to the use of iron oxides and hydroxides in the labels for food. The move paved the way for changes in the way fresh produce is marketed and identified, but what does it all mean? 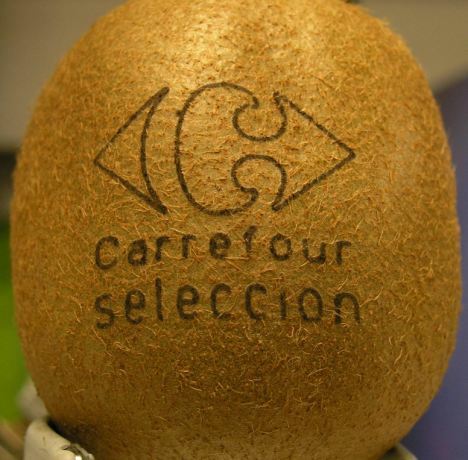 Would you be happy to buy an orange that didn’t come with a recognisable label? Would you pick up a watermelon with a smile tattooed on the skin and details of its origin underneath? 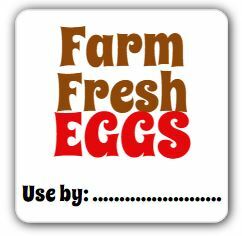 For many decades, custom stickers have been used to label fruit and provide consumers with the information they need about the produce going into their basket. In the UK there are strict rules on how food must be labelled, and with shoppers becoming more interested in the provenance of what they’re eating and its traceability, the subject of food labelling has never been so important. The horse meat scandal that hit Britain at the start of 2013 brought food labelling to the attention of pretty much everyone. When meat products that claimed to contain beef were found to actually contain horse meat, consumers understandably became more focused on exactly what they were eating and the ingredients contained in their food. A growing focus on healthy eating, local produce and learning about exactly where food has come from has also tied into this renewed demand for produce to be labelled clearly and honestly. The technology to apply tattoos to fruit and vegetables in place of sticky labels has been around for the past five or so years, but in the European Union, the practice of using iron oxides and hydroxides to mark the fruit was banned. That changed last June when new rules allowed their use for the laser marking of citrus fruits, pomegranates and melons. Backers of the technology claim that it removes the risk of food being sold anonymously, give consumers confidence in what they are buying and improves traceability. One of the biggest questions, however, is how the idea will go down with consumers. Some companies have chosen to take advantage of the new rules and have begun to swap paper labelling for chemical tattooing in some cases. It has also been used for marketing purposes, with businesses using the technology to brand items of fruit with logos and slogans. Spanish football club Valencia FC had its logo tattooed on the side of oranges as a marketing stunt. However, considering the fact that the law affecting this area of the market changed almost a year ago, the practice has certainly not become widespread. But why? Well for a start, no one likes change and retailers are likely to be concerned that their customers will shy away from buying produce that is not labelled in a way that they are familiar with. People have been buying items of fruit with stickers on for many, many years and if they are unhappy with the way that a piece of fruit looks, they’re simply not going to buy it. 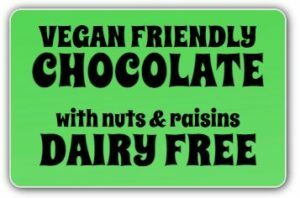 It’s also fair to say that over the last decade or so people have started to become far more aware of what they are eating and where it has come from. Organic sales have increased considerably and large retailers are also likely to be concerned about how shoppers will feel about chemicals being used to label their fruit – regardless of whether they have been tested and guaranteed safe for consumption. Adding more chemicals to a diet would seem to go against the grain with regard to the way attitudes have been moving in recent years. It is also likely that if the use of laser tattooing increases then a larger number of dissenting voices will appear. So does this mean the end for sticky labels on our fruit? In short, no. While a change in the law to allow for the use of laser tattooing technology is now here – in a limited capacity at least – the use of traditional labels will certainly not cease any time soon. For starters, retailers and food businesses around the world have a considerable amount of infrastructure in place to label their goods in this way and any move away from labels would represent a serious change of direction. At the heart of the matter are consumers, who are used to seeing paper labels on their food and have come to understand and identify with the simple and straightforward way that information is put forward. It is likely that an increasing number of companies in the UK and indeed across Europe will trial the new technology over the coming months and years but whether the method will actually take off and gain a foothold is down to consumers.